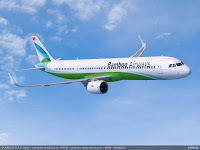 News agency Reuters is reporting that the new Vietnam low-cost-carrier Bamboo Airways will start its flying operations with an inaugural flight on December 29th between Hanoi and the coastal resort of Quy Nhon. The reason why the carrier has chosen Hanoi - Quy Nhon to be its first route is because of Bamboo's parent company FLC Group JSC FLC.HM has one of its hotels and golf courses there, Quyet, is also chairman of FLC. 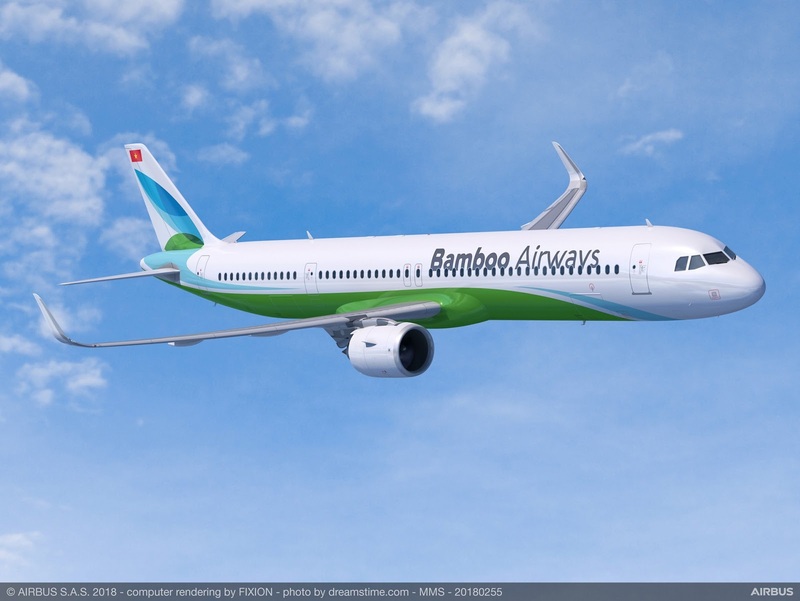 Bamboo also has designs on long-haul operations with flights to the US on its horizon and plans to grow fast, “We will operate 10 planes when we start services and expand to 40 or 50 planes by the end of next year,” Quyet said.